At the beginning of this section of the book, it was posited that examining the “mission model” of arts organizations (before considering business models) was a crucial first step in ensuring the long-term health of the arts industry. Such a model will build upon the concept of the basic metamission of the industry and provide the means of transitioning from reliquary or shrine to commons. A mission model for this millennium would consider three elements: the role of art, the relationship with the community, and the level (or, better, range) of involvement provided for those outside the institution with the content of the art presented. • What is the role of art in the organization? This is the first, critical question because as long as art is exclusively at the center of the work there is an appearance of idolatry that confounds (and antagonizes) most of the public and conflicts with the public service mission of 501(c)(3) organizations. Certainly, preserving and supporting reflective art, art that feeds the soul, must be a vital part of the arts mission, but it cannot be the sole reason for being. Art is the means of interaction and the vehicle through which individual and collective lives are improved. •What is the relationship between the arts organization and the community?Arts organizations should not universally be service organizations. Some choose to be such and that is valuable. However, a service mindset rooted in mutuality of benefit is vital, as a practical matter, for the sustainability of institutions. Otherwise, there simply is no future for them. •What is the range of involvement provided for those outside the institution with the content of the art presented?The unexamined assumption on the part of many organizations is that community members are spectators for the work chosen by the arts organization. Many in the arts establishment will continue to operate this way. (As has been pointed out, however, there are social changes at work to make this approach less effective as time goes on.) It will be increasingly important for organizations to make conscious choices about this issue. 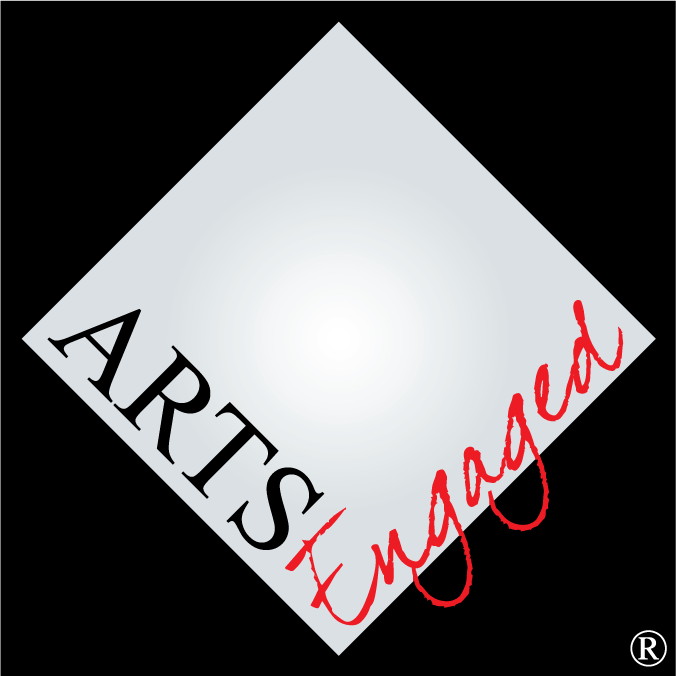 Alan Brown and Jennifer Novak-Leonard have created a continuum describing the options in Getting In On the Act: How Arts Groups are Creating Opportunities for Active Participation, a report on audience involvement developed for the James Irvine Foundation. The labels below are not identical to theirs, but the general ideas are the same. •CreatorFor the future, the choice of what level(s) of community involvement to support can and probably should be a mission-level consideration for arts organizations. There need not be a single role for community members’ interaction with the arts organization. A range of interaction types will be more welcoming to the broad community; vocabulary, such as that given above, for the spectator-participant continuum is helpful in imagining possibilities.